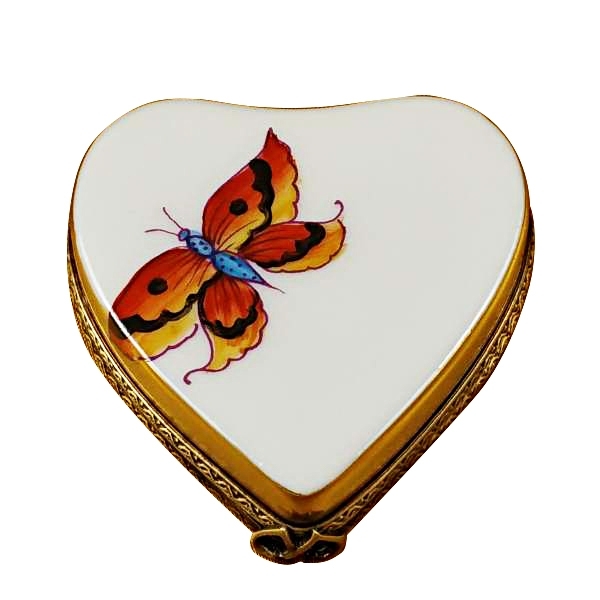 Heart-butterfly on gold base - Limoges Boxes and Figurines - Limoges Factory Co. 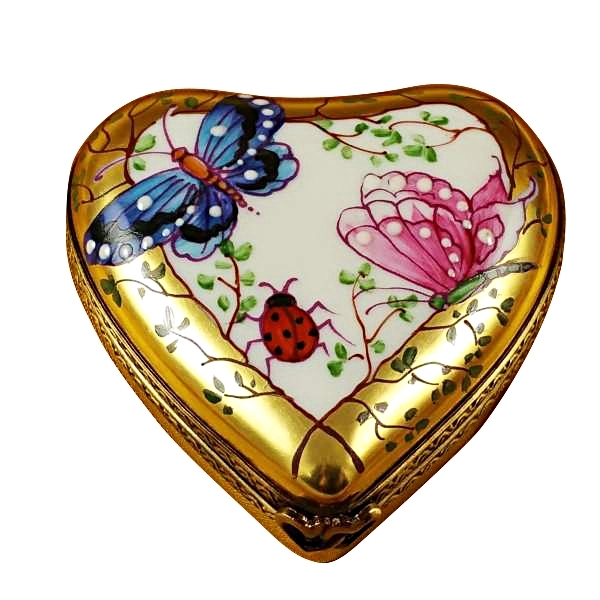 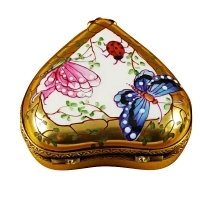 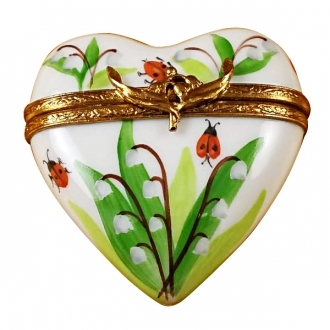 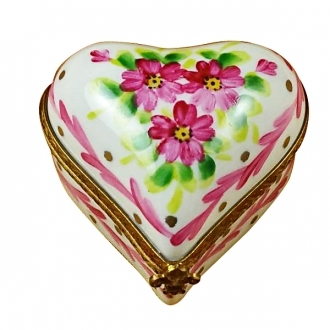 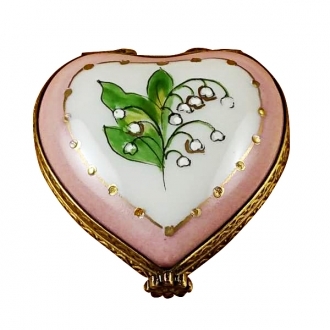 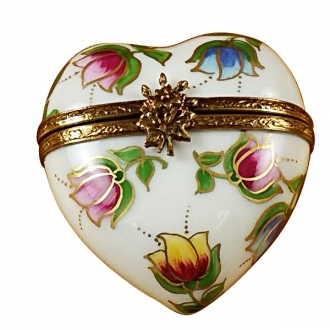 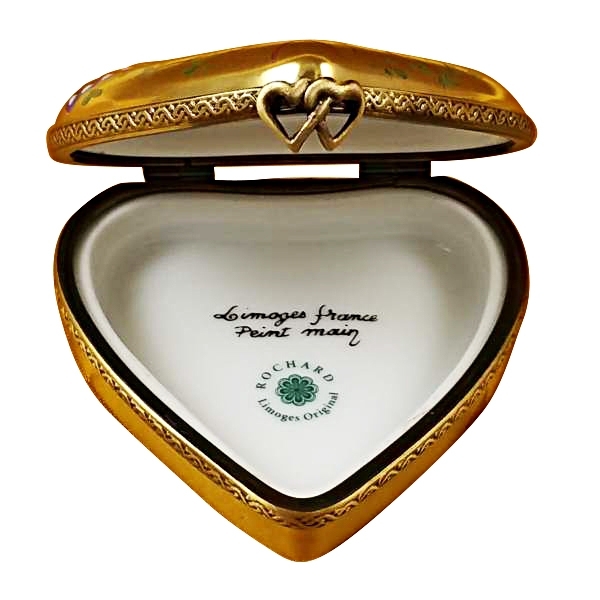 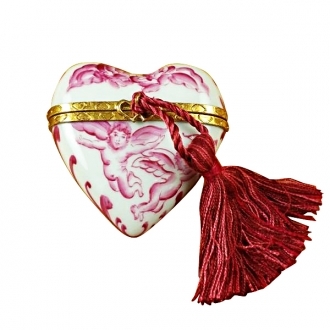 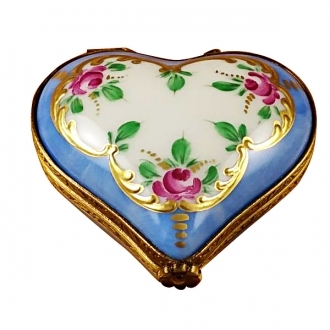 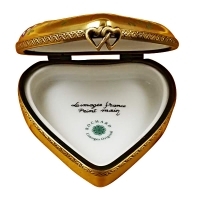 Decorated with butterfly on a gold background this heart limoges box will be a luxurious gift. 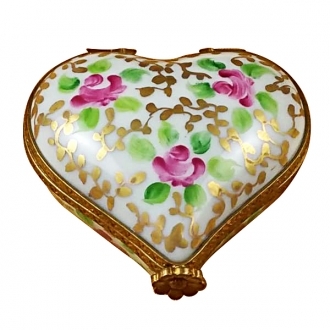 Heart is the symbol of love, deep feelings and romance. 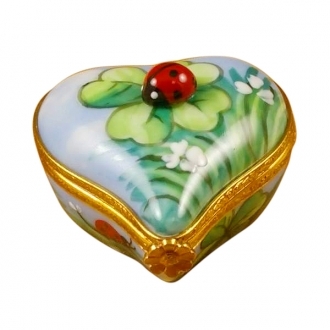 These Limoges boxes inspired by these feelings will make a perfect gift for someone important or a rather gorgeous decoration for home. Measurements: 2" х 2" х .75"